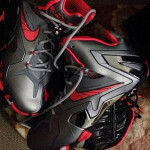 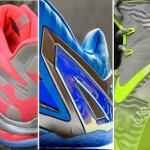 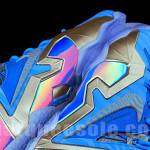 A couple of weeks ago we did get to preview a couple of interesting LeBron 11 and LeBron 11 Elite designs. 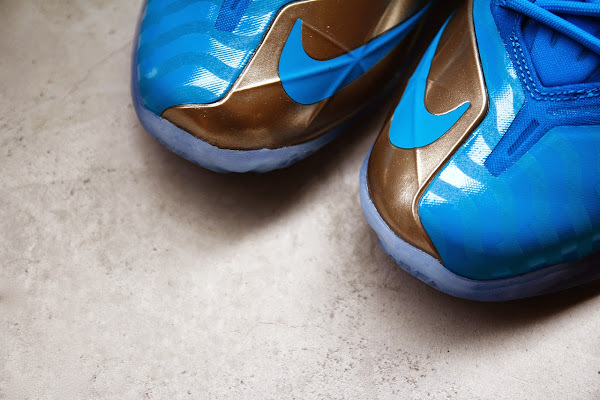 Turns out, we might get to see them at retail soon. 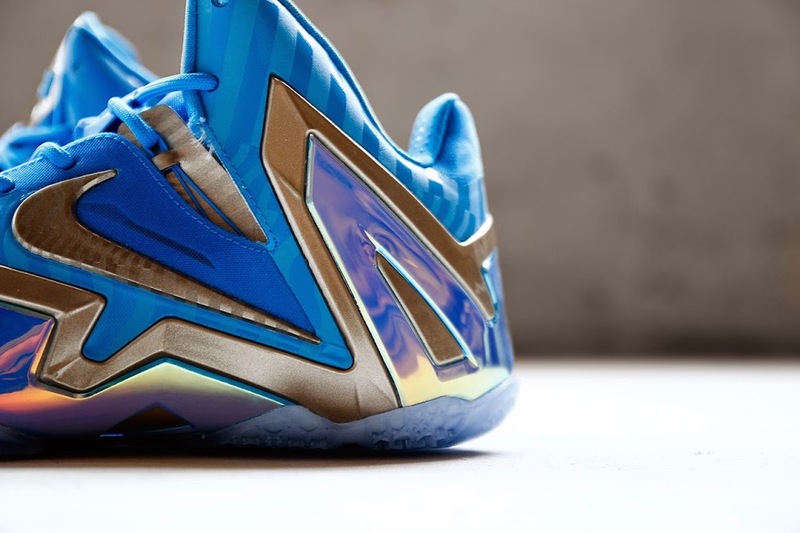 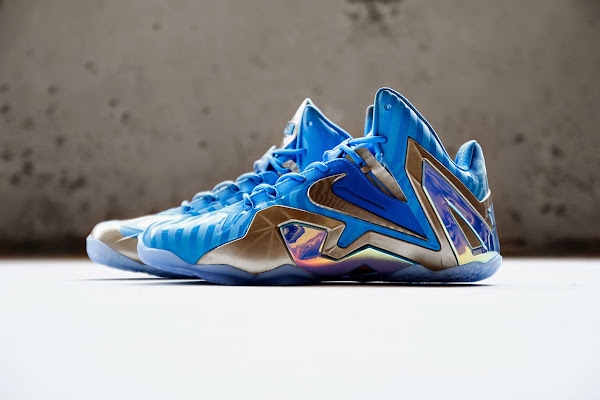 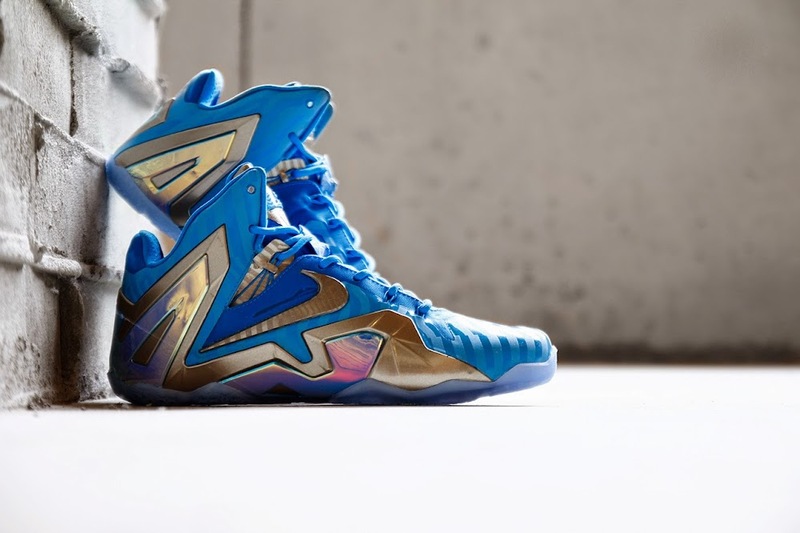 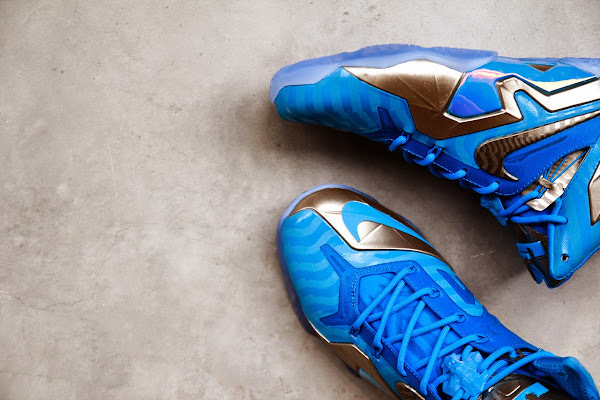 It’s not sure when or where, but the Nike LeBron 11 Elite is set to release soon in a new “Blue 3M” colorway. 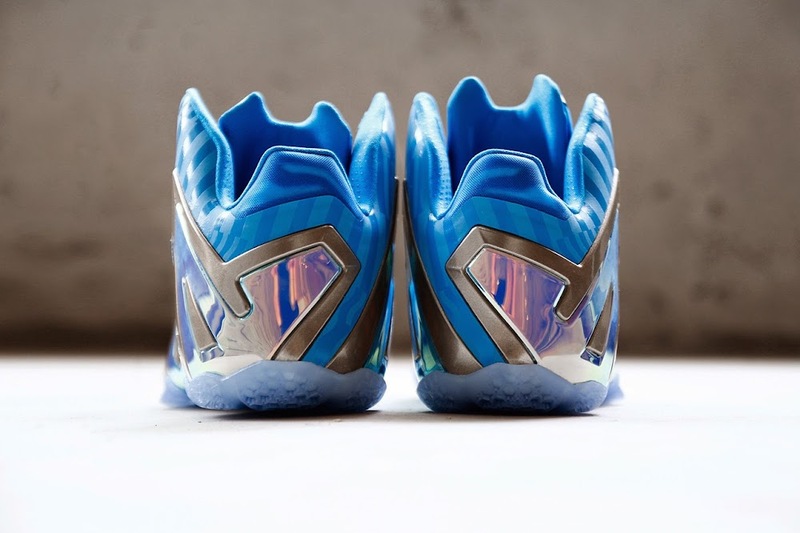 This interesting colorway features a light blue base with a subtle 3M stripe pattern running across it and silver Hyperposite accents with the same striped pattern. Rounding out the look for this latest LeBron 11 Elite is the articulated external cage in reflective silver and the icy blue translucent outsole. 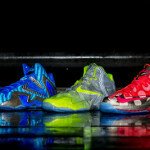 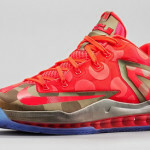 Stay tuned for more updates on the remaining LeBron 11 styles.